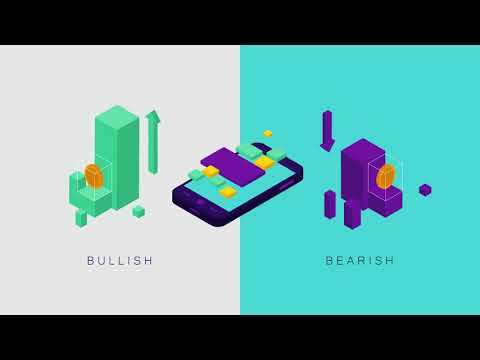 Aigang is a blockchain protocol designed for digital insurance. Aigang is a blockchain protocol created in 2017 by Augustas Staras designed for digital insurance. The platform uses their own cryptocurrency token for transactions called AIX. The Aigang protocol comes with a fully automated insurance platform for developing decentralized applications (dApps) for insurance solutions. Aigang combines Internet of Things (IoT), big data, and risk management into one seamless blockchain-based digital insurance platform.